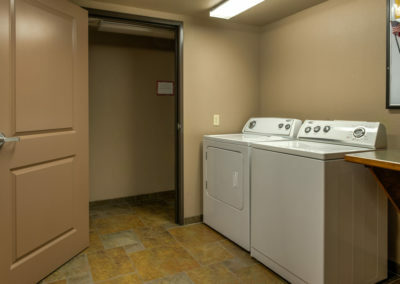 AFFORDABLE LODGING IN FORT LEONARD WOOD! 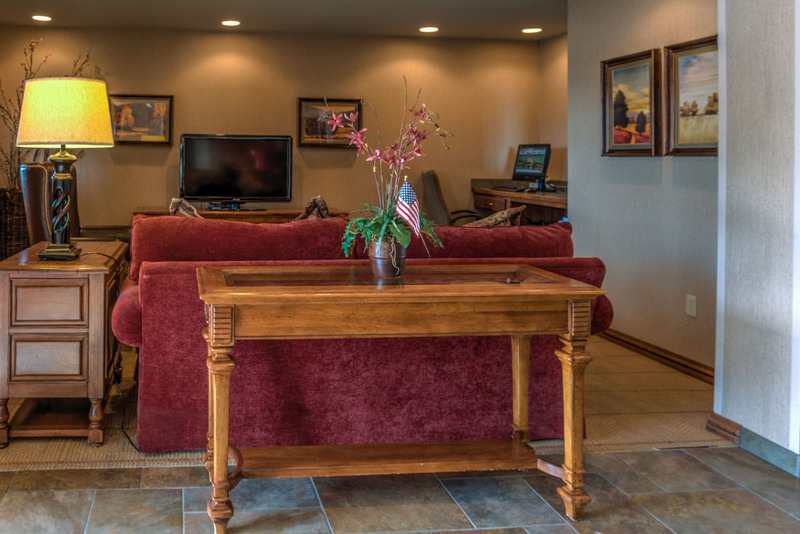 The Liberty Lodge is the right choice for visitors who are searching for a combination of charm, modest rates, and convenient location to explore the St. Robert/Fort Leonard Wood area. 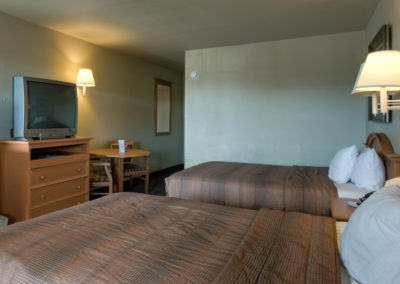 It is a cozy, comfortable hotel located right on the Historic Route 66 near Fort Leonard Wood. 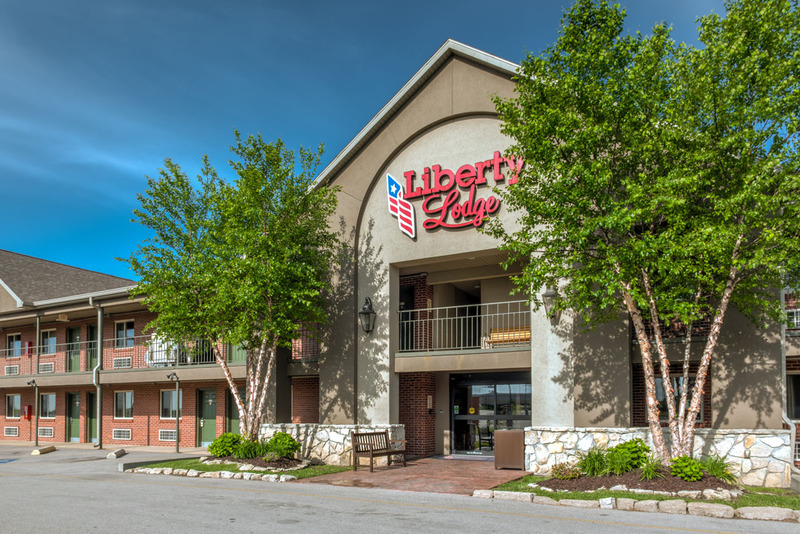 Liberty Lodge originally opened as a Ramada Inn in 1959 and is one of the last original hotels on Route 66 in St. Robert Missouri. 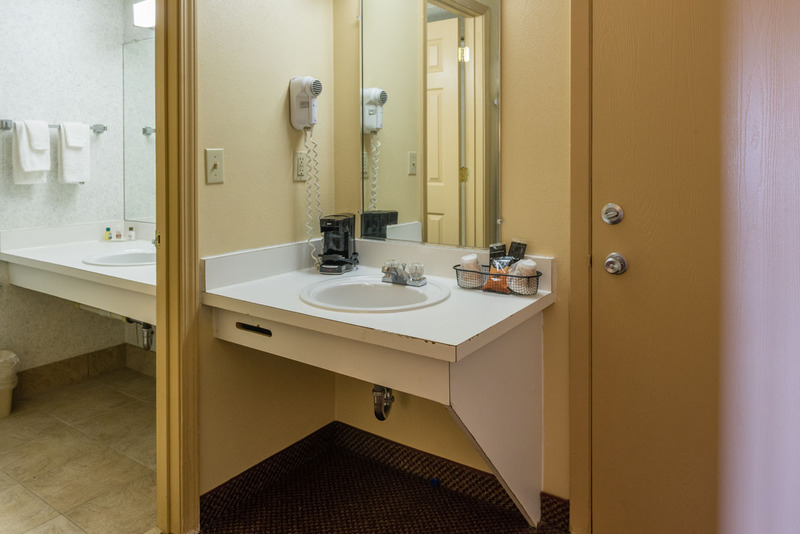 You will be delightfully impressed with our notable ‘66 rooms on Route 66’, all modern, clean and comfortable rooms making us the best stop on the Mother Road. Located at the St. Robert/Fort Leonard Wood exit off I-44. 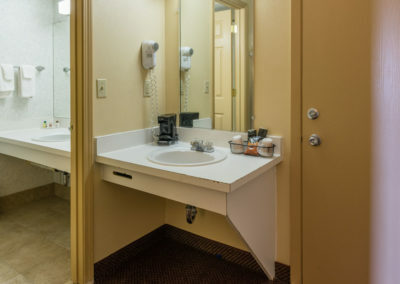 Just 5 minutes from the front gate of Fort Leonard Wood, Liberty Lodge provides our guests with all the comforts of home combined with superior guest service. 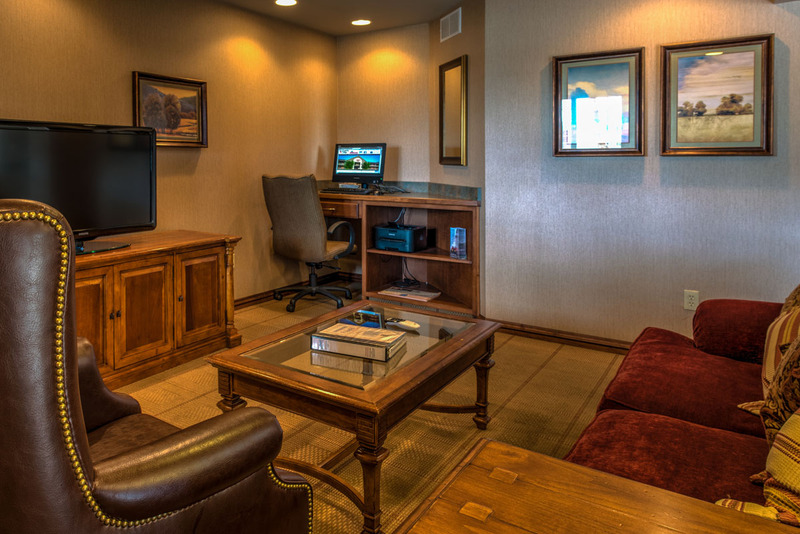 The desk staff is at your disposal 24/7 for all your needs including directions and activity suggestions. 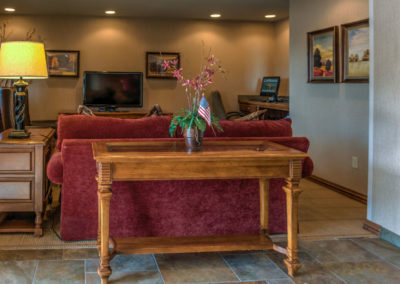 Our great rates and fantastic location make us a favorite for Families visiting for Military Graduations at Fort Leonard Wood or traveling along the Historic Route 66 in Missouri. 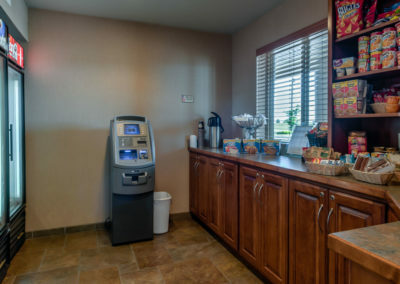 Our convenient location also makes us an ideal choice for those who want to stay close to all key destinations and eateries or grab a drink, entree or snack from our fully stocked Canteen located next to the front desk. Breakfast is served early at Panera Bread (next door). Grab a bagel to go or sit on their terrace and relax. Get a kick out of the Route 66 Diner for lunch with its nostalgic atmosphere and jukebox. Or visit Freddie’s right next door for their steakburgers and custard. Take the Family to Buffalo Wild Wings (next door) and save 15% off the entire meal with your keycard! 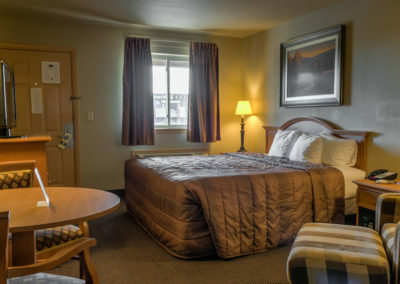 We hope that you will visit us soon! 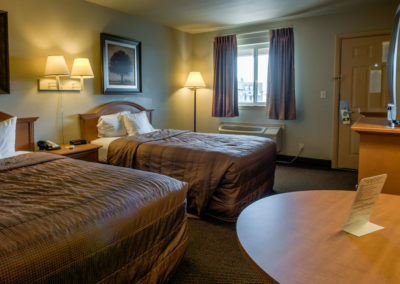 Please call or email us today to book your room. Be sure to add the Fort Leonard Wood world-class museums to your to-do list! Old Stagecoach Stop and Route 66 Courthouse Museums are welcome stops during season. Enjoy our beautiful rivers, Roubidoux Spring and the Trail of Tears Memorial Walking Trail. We hope that you will visit us soon! Please call or email us today to book your room. 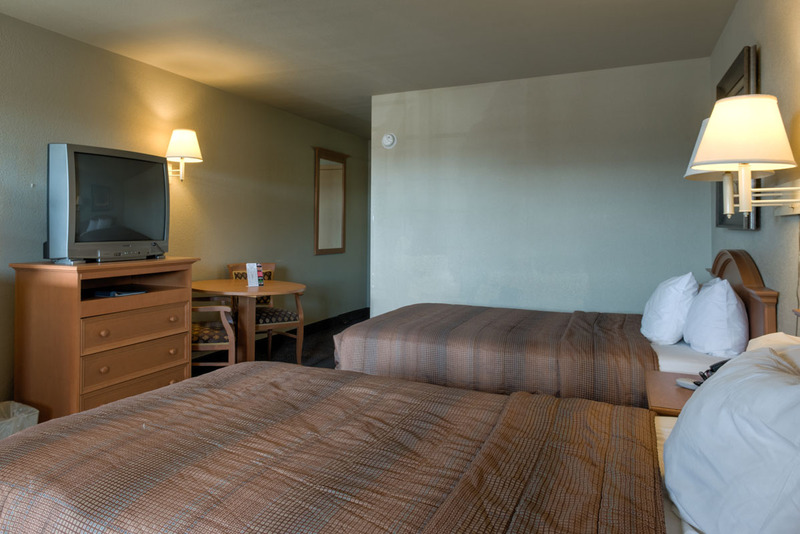 With all the comforts of home, our hotel will be the perfect place to stay. 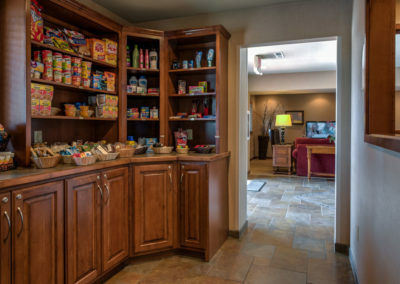 Not to mention, its affordability makes it a family–friendly property. Route 66 or also known as the “Mother Road” is one the original highways built in American Highway Systems. The “Mother Road” spans for 2.448 miles, going from Chicago all the way to California. Route 66 was a huge part of the migration West in our culture. With new highway systems being built, this roadway was taken out of the highway system as a major highway in 1985 and became the “Historic Route 66.” Due to it’s popularity and longevity, many businesses started building along this stretch of highway. It is now one of the top attractions in America. 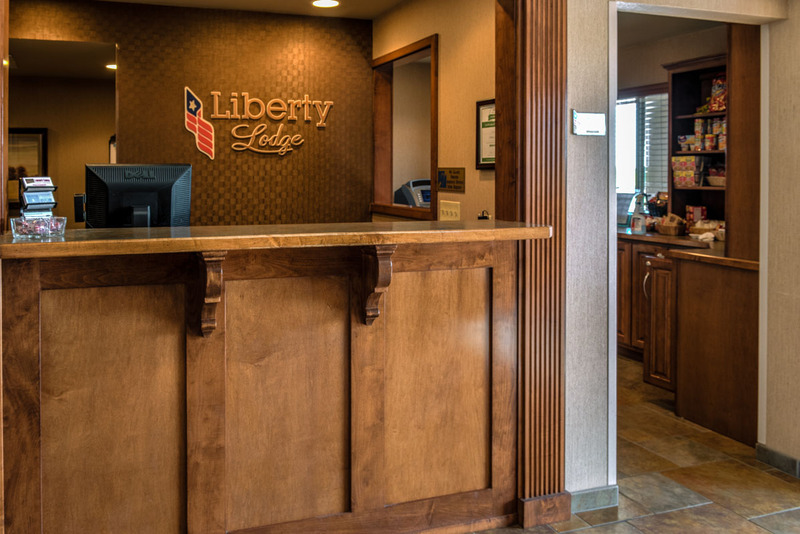 Make it a must for your next road trip to see all the amazing sites along this “Mother Road.” While on your next trip, make sure to stop at Liberty Lodge for your overnight stay! 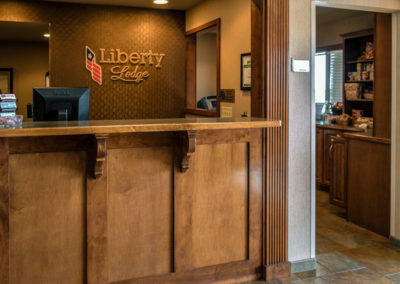 Welcome to the Liberty Lodge in St Robert Fort Leonard Wood Missouri! Our staff is excited to have you with us! 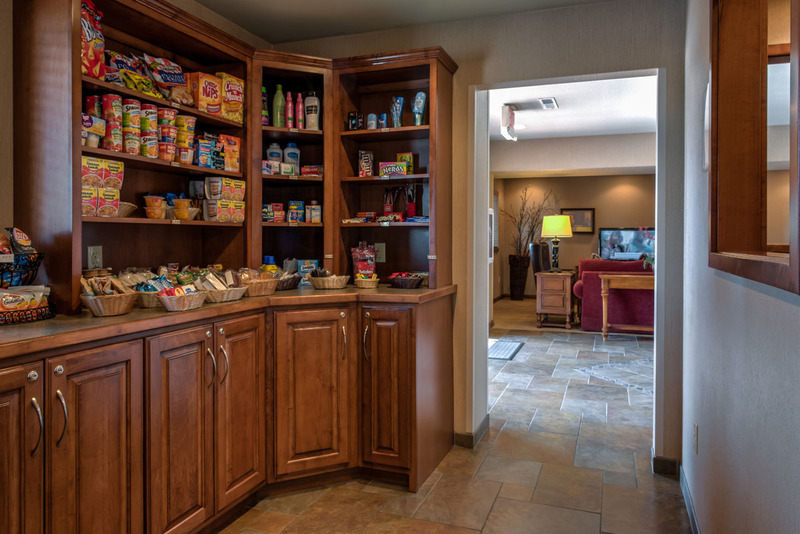 We are proud to be privately owned and operated. 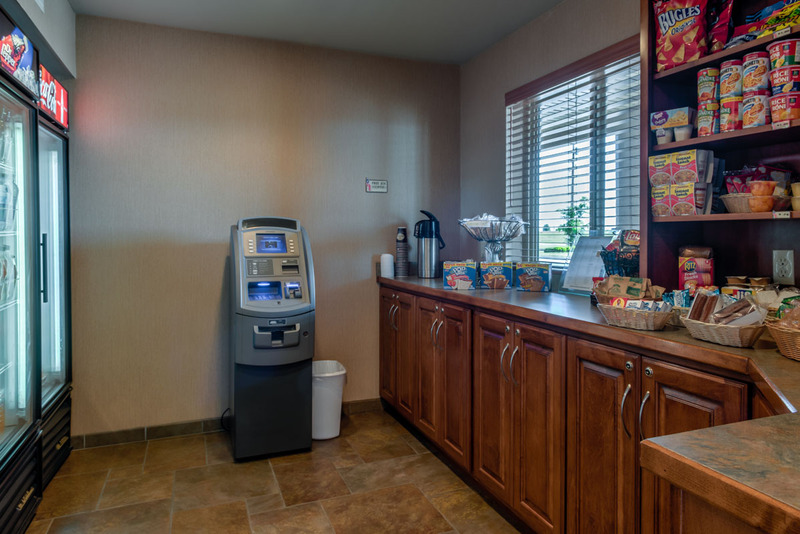 Our goal is to provide you with a wonderful experience while visiting with us. We strive to offer the extras you look for in a hotel without the extra charges. We are located on Historic Old Route 66 and just off Interstate 44. 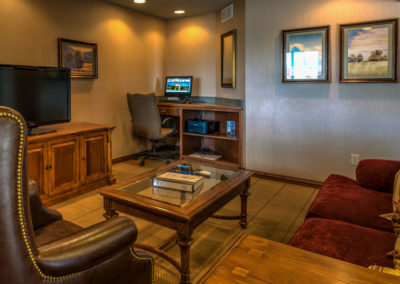 While visiting us we will be available 24 hours each day to help you with all of your travel needs. 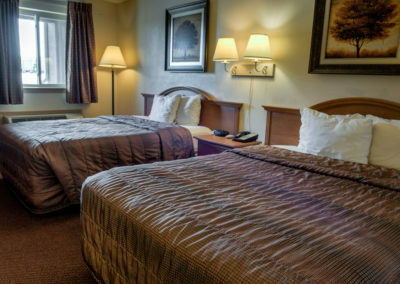 We understand how difficult it can be when you traveling and we extend our hotel to you as your home away from home.